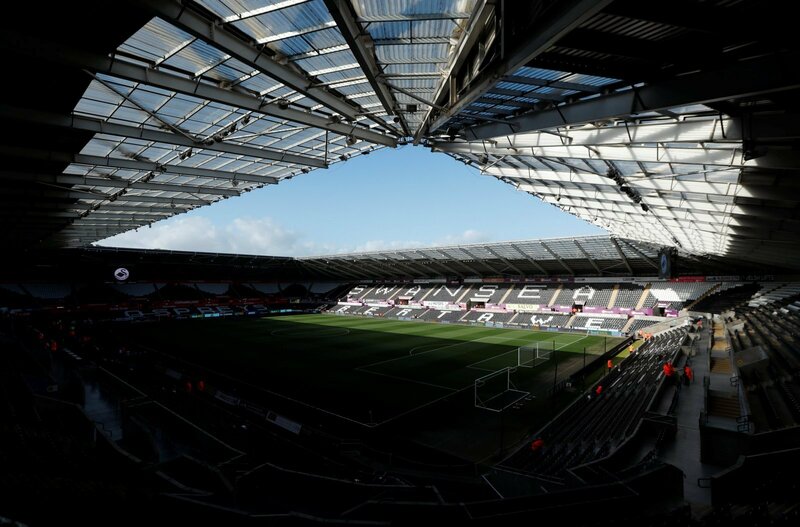 In what is shaping up to be a massive turn of events at Swansea City, former chairman Huw Jenkins is in line to make a shock return and become the new owner of the Welsh club, according to reports from The Sun. Jenkins, who is still a shareholder in the Welsh club, spent 17 years in his role of chairman at the Liberty Stadium, but recently stepped down after claiming that he no longer had control of the club. But the 55-year old is reportedly in talks with a wealthy Arab group about buying out the current American regime of Jason Levien and Steve Kaplan, who paid around £90million for a 68 per cent stake in the club back in 2016. The American duo have seen the club face major financial issues in recent years, and with several high-earners set to leave in coming months, the pair aren’t exactly the most popular figures at Swansea City. Huw Jenkins acknowledges the mistakes he’s made in the past so in an attempt to rectify the mistake he’s going to attempt to rectify the mistake by bringing Oil rich Arab owners with him too get rid of the Americans, you couldn’t write it ???? For what it’s worth, I do believe we haven’t seen the last of Huw Jenkins. He will try, how successful I’m not sure. However, this week he’s done a couple of interviews which are so un-Huw Jenkins, he rarely does them, and certainly never the comments he’s done this time. I hope Huw Jenkins finds the wealthiest Arab oil man on the planet!! ???? I would actually forgive Huw Jenkins if he brings these Arab guys in and the Americans out and they’re actually going to invest. Clean slate Huw, pint in it for you when we all go on this pub crawl.